The January – March 2017 RBSM programme is now available. 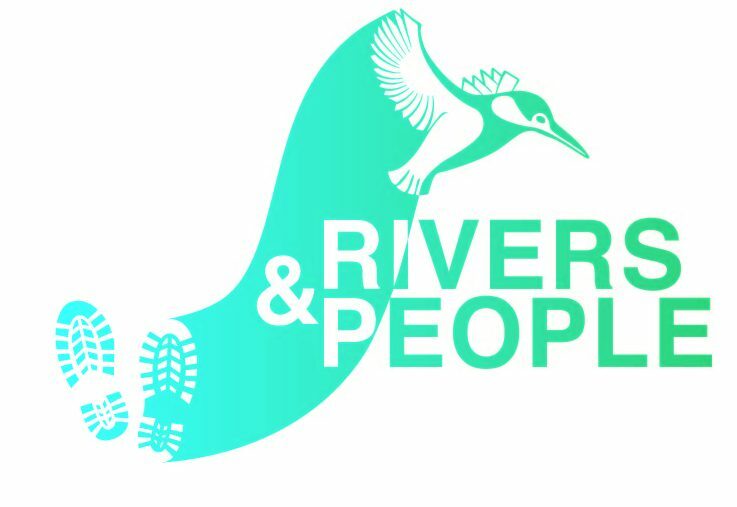 If you are new to the River Bankside Sessions, please check out our How to get Involved, FAQ and River Volunteering pages where hopefully you will find all the information that you need. If after reading this you have any other questions, please feel free to contact us. You can also read a little about the team that you’ll be working with.